. إن الخدمات التي يقدمها Peppermint Brook Cottages تضمن للنزلاء إقامة مريحة. يقدم الفندق تخزين الأمتعة, صف السيارات, جولات, خدمة غسيل الملابس, مكان مخصص للتدخين لضمان الراحة القصوى لضيوفه. تنعكس أجواء Peppermint Brook Cottages في غرف الضيوف.تلفزيون بشاشة مسطحة, صوفا, غرف لغير المدخنين, مكيف هواء, تدفئة هي بعض الميزات الموجود في العديد من الغرف. يقدم الفندق العديد من الفرص للاستجمام كمثل حديقة. يشكل Peppermint Brook Cottages بخدماته الراقية وموقعه الممتاز، قاعدة مثالية للاستمتاع بإقامتك في مارجريت ريفر واين ريجيون. وديعة أمان على البطاقة الإئتمانية مطلوبة عند تسجيل الدخول كمبلغ تأمين للأجور أو الأضرار خلال الإقامة و سيتم إسترجاعها عند المغادرة. We stayed for 5 days there, great location, very near to Coles supermarket, hence convenience to get your groceries to prepare your own food. They have all the cooking utensils there, nice living room too. Quiet place and can really rest well after you long visits during day time. Would certainly recommend friends. Book the family cottage for 3 days with 1 extra bed for our family of 5 (it could fit 6 pax actually). Very good location, near food, restaurants & supermarkets. Near to Berry Farm,Dairy Company,Yahava Koffeworks,Chocolate Factory,Ice Creamery and e Nuts & cereal factory!!! Cottage was clean, cosy & comfortable. Bed warmer does help in the cold weather. Appreciate the complimentary tea, coffee, cereals, orange juice & milk :) My kids just love the trampoline at the garden. Staff were very friendly & helpful especially when I bell her door at night just to change coins for my laundry:) But sadly my youngest son left his precious microscope souvenier at the cottage... :( Overall, we look our stay there!! Good value for $$. We are a family travelling with older people and booked for two cottages. Surrounding is very tranquil yet location is very near to town with bistros and marts. Beautiful house and comfortable stay. Would definitely consider staying again next time. Location of the propety is convenient. Short drive to town centre (less than 5 mins) where the restaurants and grocery shops are located. 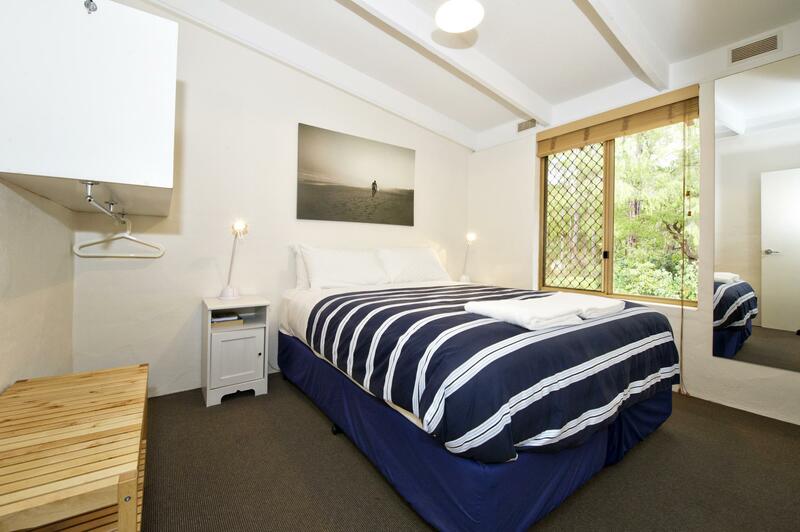 The rooms are clean with electric blanket provided which is essential especially in cold weather. Great location, few minutes to town center and easy drive to everywhere. The two bedrooms villa are big enough for two families to share with nice kitchen. The garden is beautiful. The owners are lovely. Will return soon!! very nice cottage, full kitchen facilities. good sleeping bed. Bonus of electricity blanket. Nearby of city town. provided one bottle of red wine, bread, juice and milk for breakfast. very nice property. Cosy looking cottage with grassy central lawn in good location near the town area. Cottage is clean but kitchen facilities a bit outdated. Electric blanket available on the big beds but not for the bunk bed. Stay here for 2 night and we really love the atmosphere. Small town with supermarket and shops just a walking distance. Easy check in and check out. Friendly staff. There's electric blanket to keep us warm at night and the complimentary wine and breakfast are one of the bonus why we love PBC!!! Definitely will stay here again and longer next time! One of the best accommodation we've booked. We've reached the venue very late about 9pm, the staff was very warm and helpful, showed us the direction to our designated cottage for our stay. The cottage No. 5 that we have is very clean and very pretty. Nice touch of the host to give us a bottle of red wine, orange juice and fresh milk for us to enjoy during our 4D3N stay. My kids loved the place and there is a trampoline for them to enjoy during the evening. Also, the location is very near to outside town, supermarkets yet the place is very quiet and cosy. Will definitely come back here when we are back the next time. Check in after 6pm is easy. There is a number at the Manager's office to call. Laundry machine near the Manager's office is 3AUD per wash and dryer is at 1AUD and is very convenient. Kids played at the trampoline every evening and enjoyed playing basketball. A complete kithen that comes with an oven and a microwave oven makes dining in easy. Coles is just a short walk or drive away. The small touches in the cottage to make it homely and convenient for families make the place an amazing stay. We stay for one night at the Cottage Family Room. So far so good. 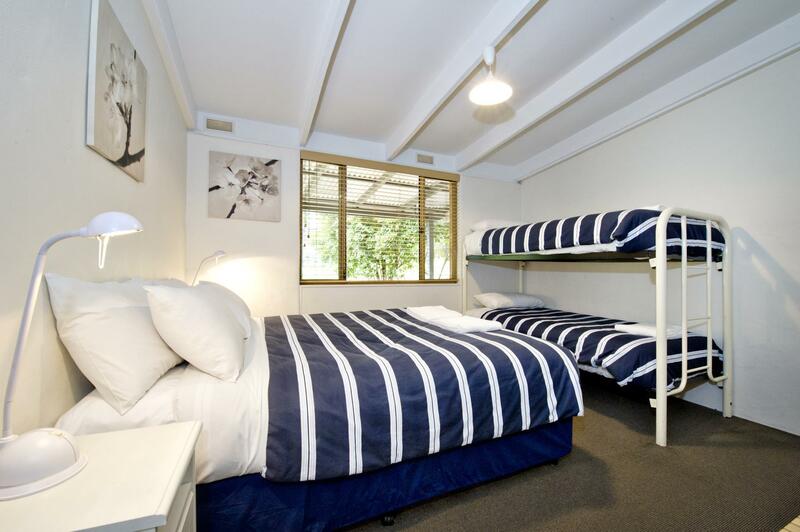 One double bed room and another room comes with 2 double bed. This unit has everything we need. Full kitchen equipment! A spacious car park, a great and wonderful small garden outside our cottage. The thing could be improve is the breakfast provided by the owner. We have booked this for 6 persons stay but the breakfast portion is like for 4 pax only. Very friendly reception. We came back to stay for another two nights after checking out on Monday, 4 Dec 2016. We had a pleasant stay because of its serene environment. Very suitable for slow and relaxed holiday. We really liked the cottages, especially as they are walking distance from the restaurants in town, so even though we had a car, we could walk in for dinner and not worry about driving back. Wish wed known its possible to book just one room within the cottage (they apparently lock the second one), might have helped reduce the price a little. But it was really good, nice heating in winter and lovely touch with breakfast supplies and a bottle of wine. 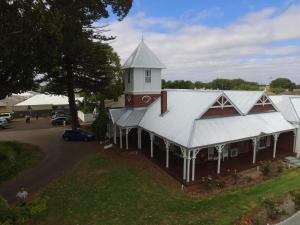 I will definitely stay at this place again if i return to Margaret River in future. Arrived after dark and Manager had turned heater on to warm cottage. Very impressive cottage with everything provided, even air freshener in toilet. Nice n comfortable cottage. Very peaceful n tranquil surroundings. Perfect for a getaway. Everything you need. Walking distance to restaurants and shops. Would definitely stay again.